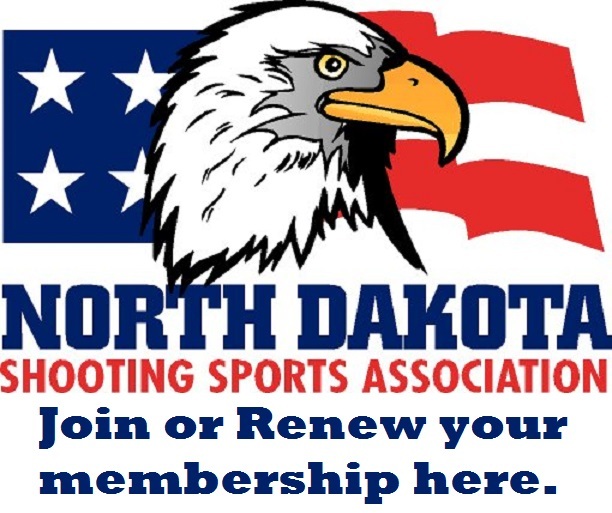 Sponsored by: Bismarck Mandan Rifle and Pistol Association. Dates: Saturday May 14, 2016. 2700 OUTDOOR RANGE weather permitting. If bad weather or range is too wet we may move it indoors to Johnson Range. So call in for this match to get information as to where it will be held. Location: Fried Family Shooting Complex. 3 ¾ miles west of Moffit, ND on Moffit Road to 262 then south 1 ½ miles. Note-when driving south on 262 remember to observe the 40 mph speed limit by farm house. but membership is recommended and available at the range. Relays: 9:00 AM start shooting. Range: Slow fire will be at 50 yards on B-6 targets. Timed and Rapid will be at 25 yards on B-8 targets. Capacity for the tournament will be 18 shooters outdoor and 16 shooters indoor. Post Entries: Post entries will be accepted up to range capacity. Advanced entry is requested Please. Entry Fees: Package entry fee of $20.00. # 5 .22 Agg. #10 CF Agg. #15 .45 Agg. # 16 2700 Grand Agg. Misc: All shooters are expected to bring staple guns and staples. Competitors will score and repair targets. Is restricted to the range officer. Shooters without an outdoor classification may use their indoor classification and vice versa. Unclassified shooters will be placed in the Master class.